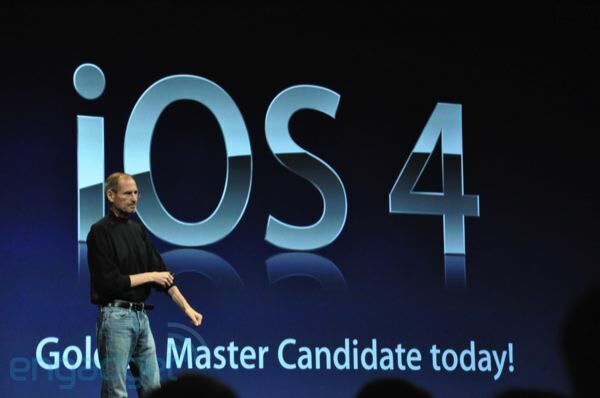 So, Steve announced at WWDC that Apple has renamed the iPhone OS “iOS” ( a name owned by Cisco, yes the same Cisco that originally owned the name “iPhone”) and version 4 will be available to the public June 21st. For the first time ever the new OS upgrade will be free for iPod Touch owners (Yay!). Click here for the full story @ Engadget.